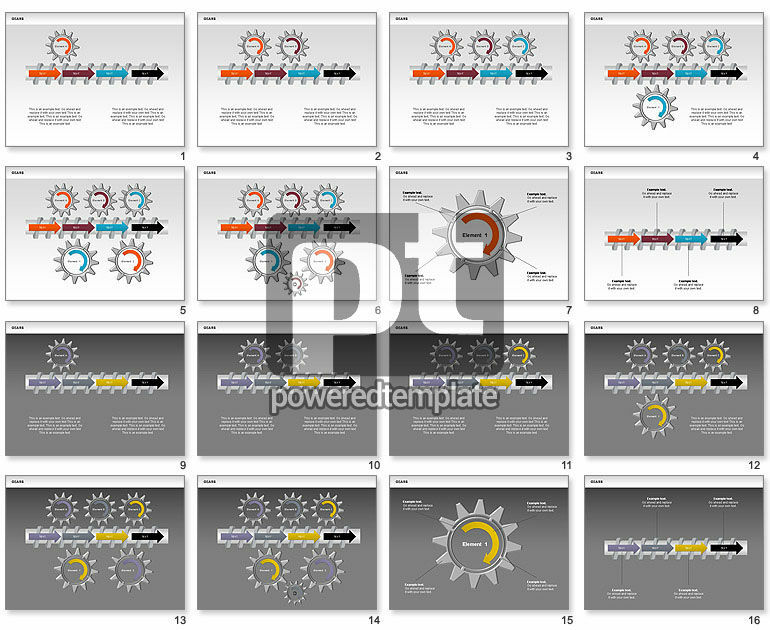 These presentation slides 28316 are complete compatible with Google Slides. Simple download PPTX and open the template in Google Slides. Perfect choice for presentations on interconnection, process parts, collective work, cyclic processes, operations order, stages of process, etc.